Quality information is helping to drive the cannabis movement forward. 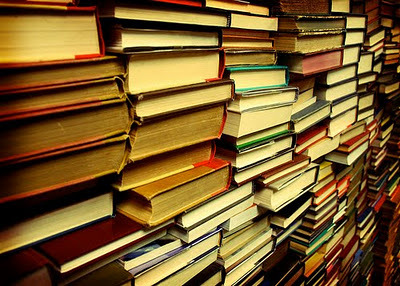 However, cannabis literature is often overlooked due to the massive amounts of articles and resources online. This needs to change, because some of the most useful information available to the cannabis community and industry is ink printed on paper. The following eight books cover a broad spectrum of the literature that is available today. 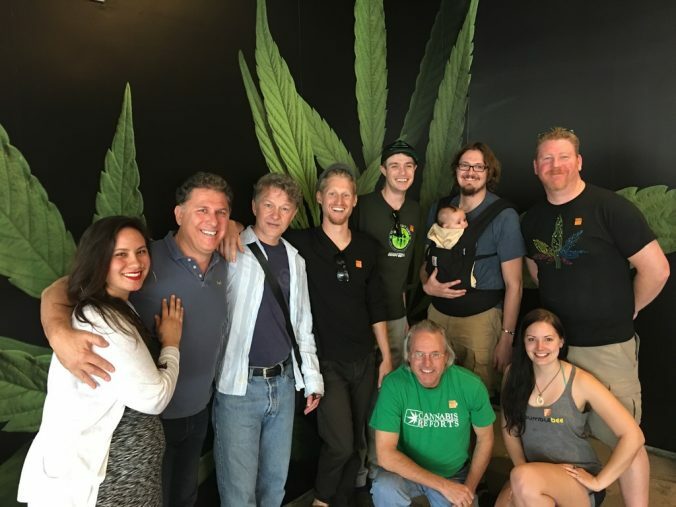 The authors are some of the most renowned and respected individuals in the cannabis space, and their expertise can help everyone better understand cannabis culture, history, and science. 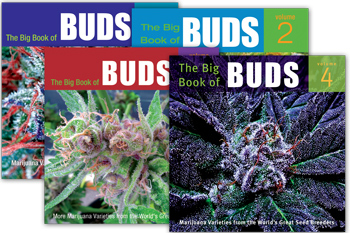 One of the most well-known cannabis books series is Ed Rosenthal’s The Big Book of Buds (2001). There are currently four volumes with additional manuscripts being prepared for publication as you read this article. The Big Book of Buds is an incredible look at the diversity of cannabis varietals, including growing characteristics and insights into the general chemotypical qualities one can expect from their cannabis strains. Rosenthal is a cannabis pioneer and has served as a cultivator, an author, and an activist for several decades. He is currently an extremely popular speaker and presenter at cannabis industry events across the country. The Cannabible (2001) is another series of books that showers the cannabis plant with love. 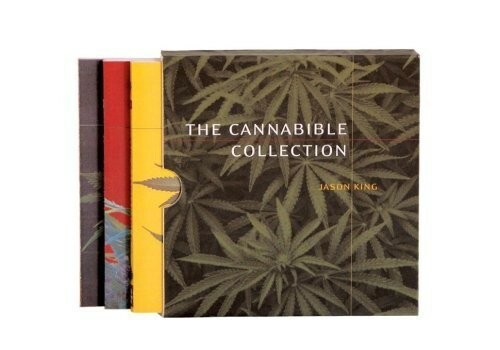 The author, Jason King, was disappointed by the lack of cannabis varieties being presented to the mainstream enthusiast. The Cannabible series contains three volumes, all packed with photos of strains and their parent genetics. 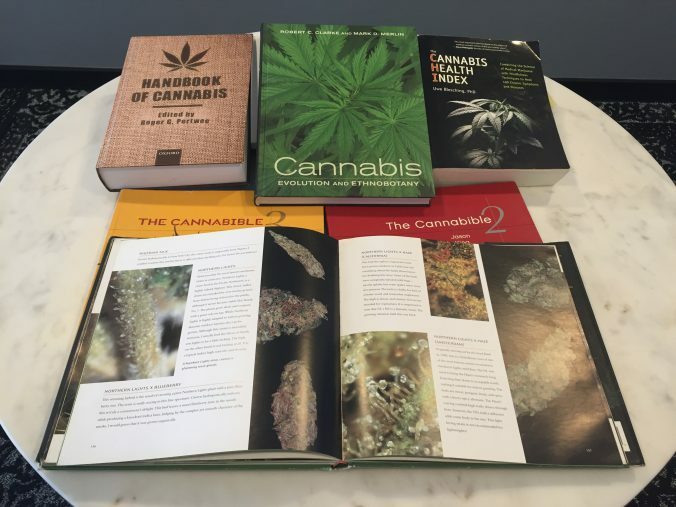 An interesting note is that both The Big Book of Buds and The Cannabible have evolved as better cannabis information was made available to the public. While many readers have pointed out discrepancies in the earlier volumes of both series, the information has been the backbone of cannabis genetics since the early 2000s. 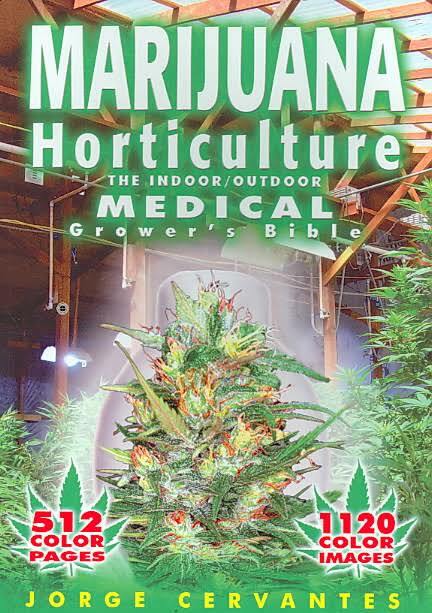 Jorge Cervantes, author of Marijuana Horticulture: The Indoor/Outdoor Medical Grower’s Bible, is an incredibly respected cannabis expert. Cervantes has traveled around the world, learning about cannabis strains firsthand from diverse groups of people, and has since recombined all of the techniques to master the art of cannabis cultivation. Cervantes has long been a staple in the cannabis competition community as well, and his explanations of evaluating cannabis have been viewed across the web hundreds of thousands of times. Marijuana Horticulture covers everything from grow room setups to fertilizer use, disease and pest prevention as well as hash making. 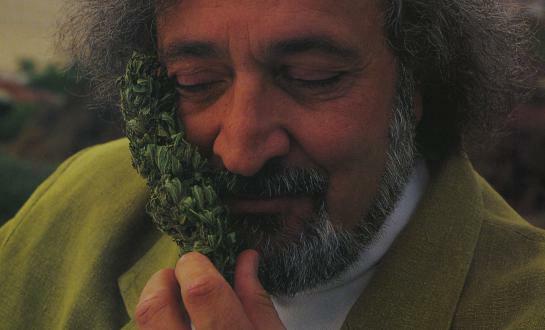 Jack Herer is probably one of the most famous figures from the early days of cannabis. Sensi Seeds has even dedicated a strain to his prolific work for cannabis. 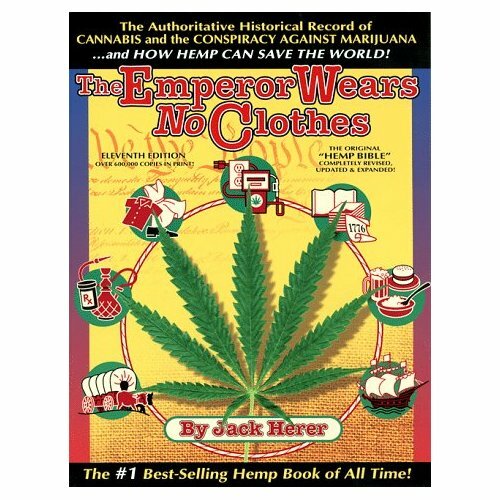 Herer first published The Emperor Wears No Clothes: Hemp and the Marijuana Conspiracy in 1985, and over ten editions have been re-released since that time. 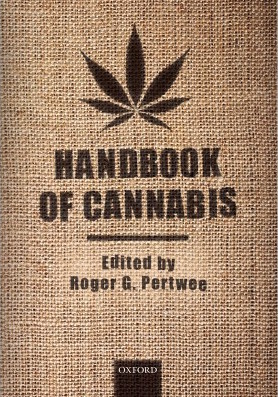 The book is one of the oldest and most quoted manuscripts associated with modern cannabis in America. Herer does a fantastic job of documenting the historical uses of cannabis and how they have shaped our evolving society. Peter Maguire and Mike Ritter are certainly qualified to write about the international cannabis trade in the 1970s; they lived it. 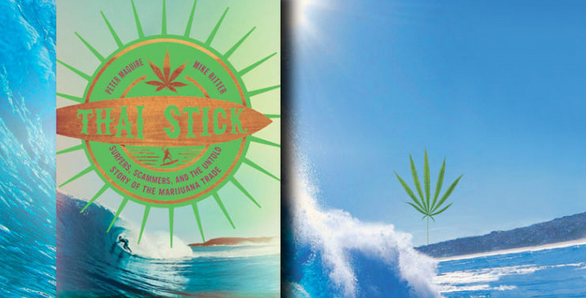 Thai Stick: Surfers, Scammers, and the Untold Story of the Marijuana Trade is the thrilling and often hilarious account of their adventures traversing the cannabis economies from Bangkok to the Hindu Kush mountains. Thai Stick does a wonderful job of entertaining readers while simultaneously providing an in-depth look at how landrace strains found their way to California. Genetic strains from places like Thailand, Colombia, and Afghanistan have shaped the thousands of modern cannabis strains available today. 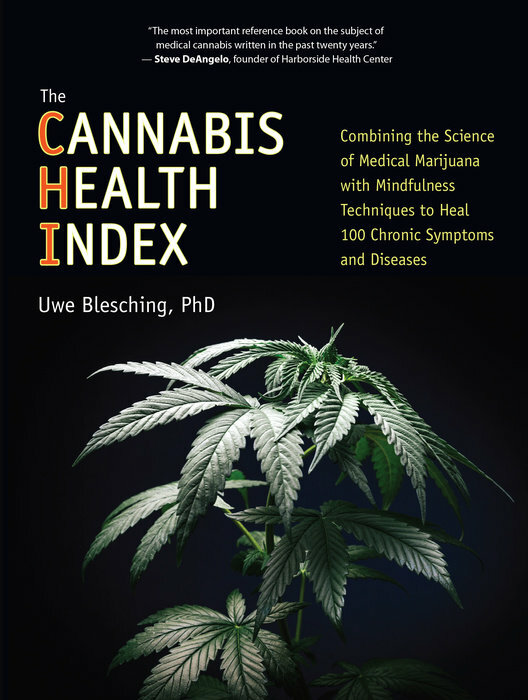 The Cannabis Health Index by Uwe Blesching, PhD, is one of the most comprehensive reviews of clinical cannabis studies available anywhere. 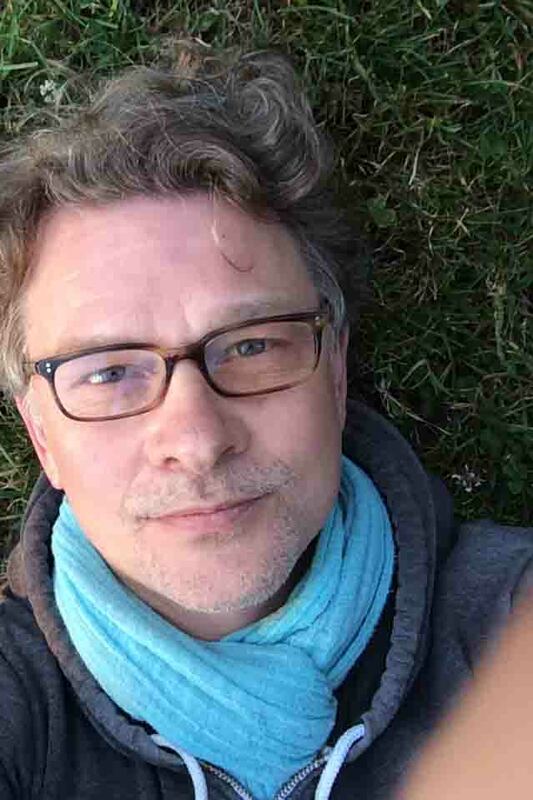 Blesching is currently a contributing PhD author for Cannabis Reports, and has amassed hundreds of additional studies for the medical database on our site (which is currently listing 590 studies for 135 conditions between 1971 and 2016). Blesching reviews each study as it relates to a particular condition, disease or symptom. Individually, studies are assigned a CHI value that averages the type of study with the key findings to produce a user-friendly reference for the value of evidence provided by the study. Blesching also includes valuable information that addresses healing beyond just cannabis. Mind-body medicine, holistic attitudes, and nutritional examinations of spices are also included. Clarke and Merlin back up each of their statements with authoritative references in what is one of the first complete accounts of where cannabis came from and how it got to where it is today. 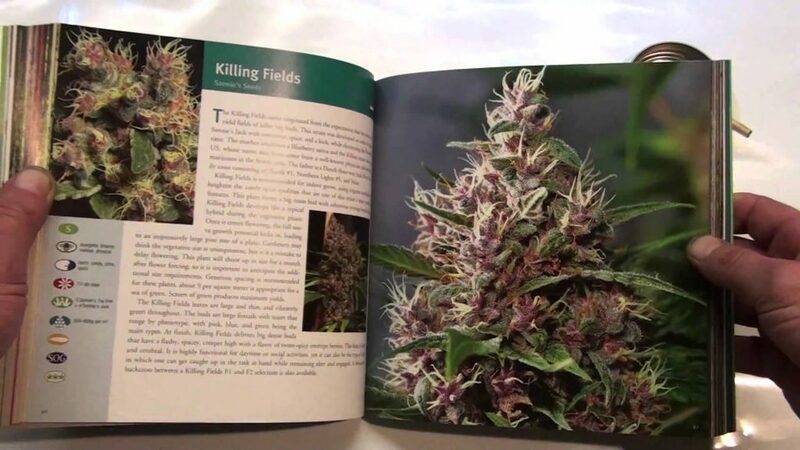 Handbook of Cannabis is a very serious scientific text. Along with contributing authors Ethan Russo, Marnie Duncan, and Wayne Hall, editor Roger Pertwee addresses cannabinoid science and applications in pharmacology, pharmacokinetics, metabolism, and beyond. 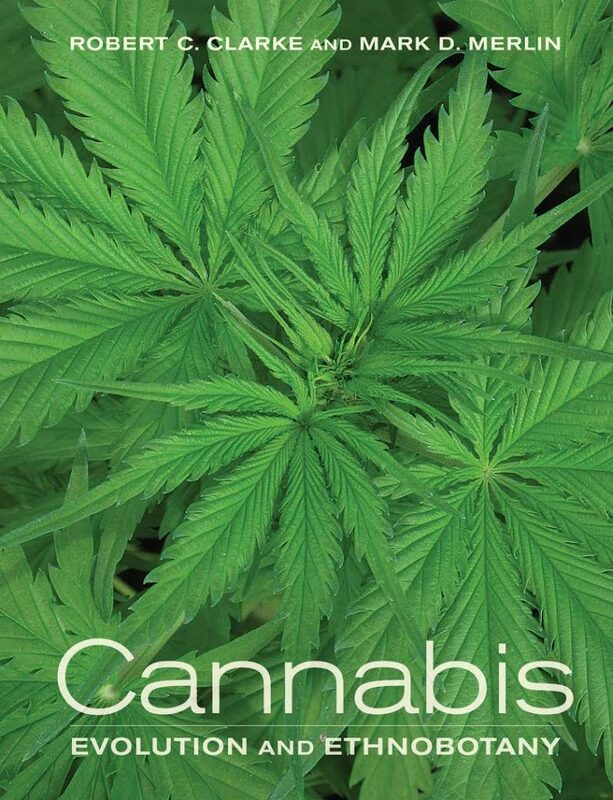 This handbook (read: textbook) is a phenomenal reference guide for any individual or organization that wants to back up their reasons for participating in the cannabis industry. It is certainly not an easy read, but the information combining therapeutic targets and sought-after effects is worth the time for anyone devoted to medical cannabis. These eight texts provide cultivators, doctors, educators, and enthusiasts with valuable cannabis information, but they are certainly not the only examples. If you would like some guidance exploring a specific type of cannabis genre, be it cultivation techniques, legal history, or endocannabinoid science, the Cannabis Reports team is happy to help.